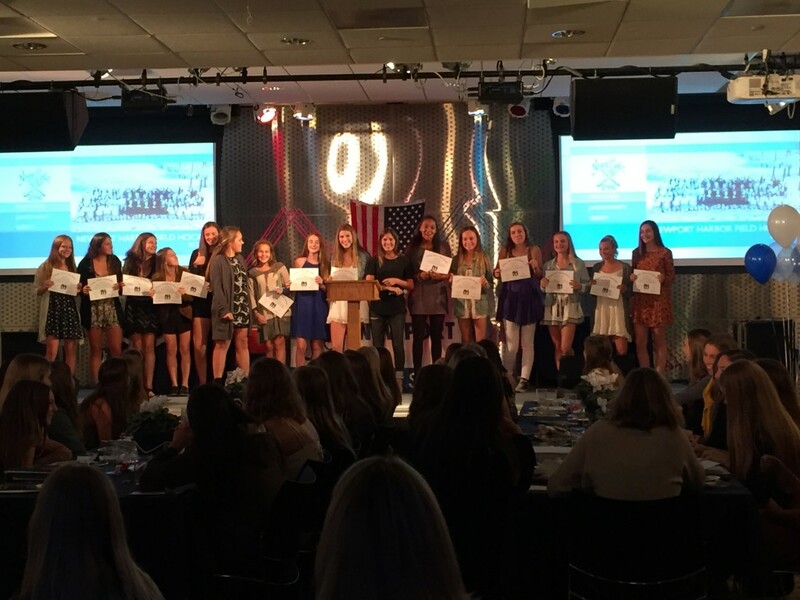 The 2015 Newport Harbor Field Hockey Banquet was a huge success! It was a fabulous celebration of the 2015-2016 season. 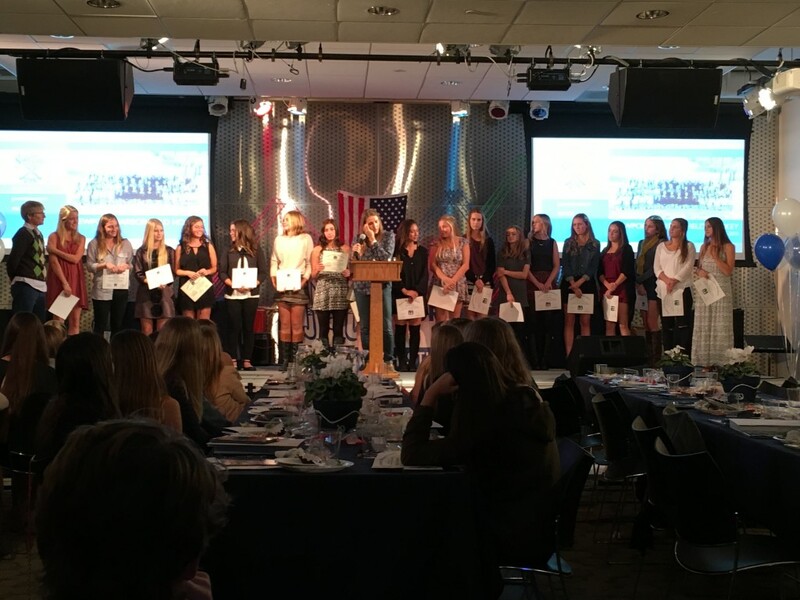 A big thank you to the Banquet Committe: Jen Blanchfield, Carol Singer, Bridget Crook, Sheree Carter, Lisa Burke, Sue Dewan, Raylene Groves, Chris Porteous, Laura Steiner, Julie Allen, Vanessa Machado, Sarah Martinez, Nancy Vaughan, and Steven Dewan. And to all of our drivers, team dinner hosts, travel tournament chaperones, fans, clock and scoreboard table helpers, and donors – Thank You and Go Newport!